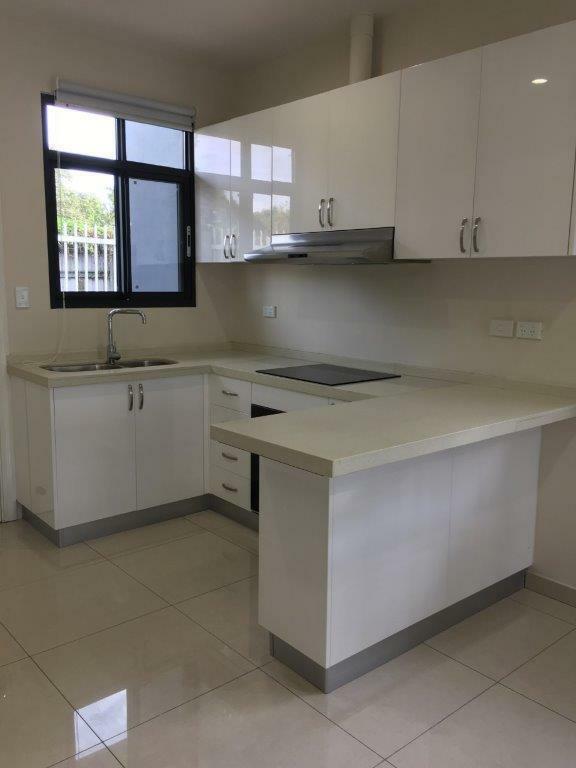 This is your chance to enjoy a sparkling new home, fully furnished for an easy care lifestyle. 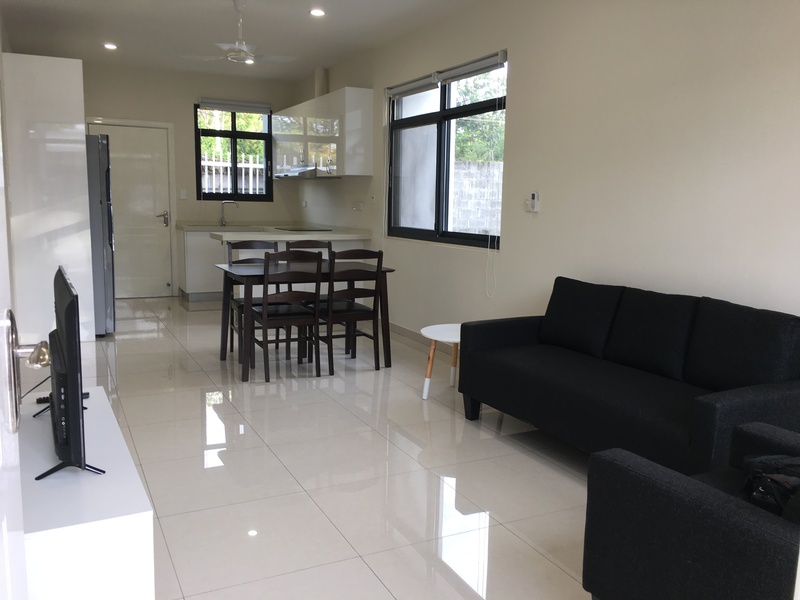 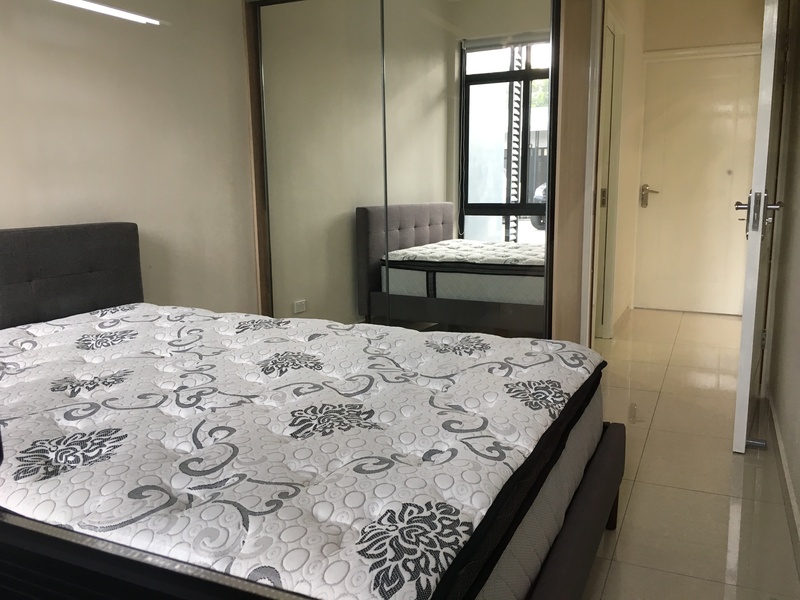 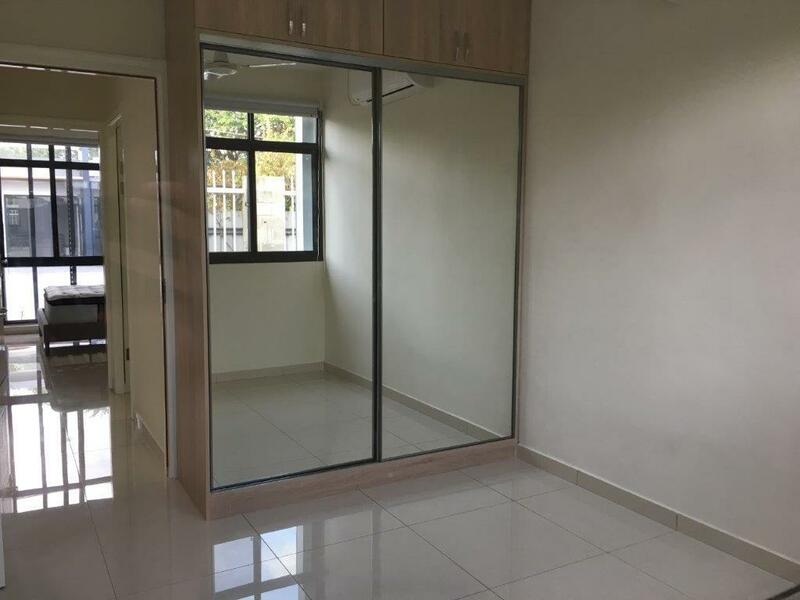 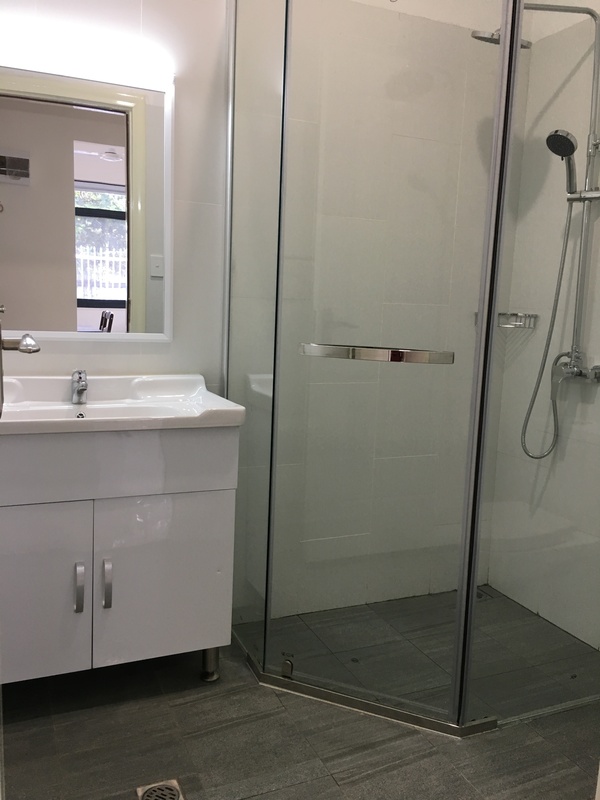 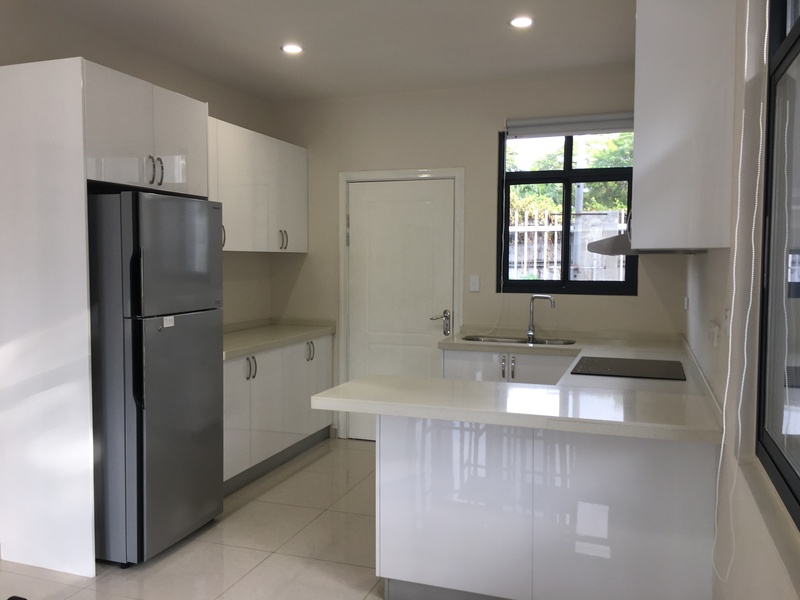 Centrally located in Boroko between the 4 mile precinct and POM General Hospital, this property offers all the conveniences nearby – shops, transport, schools. 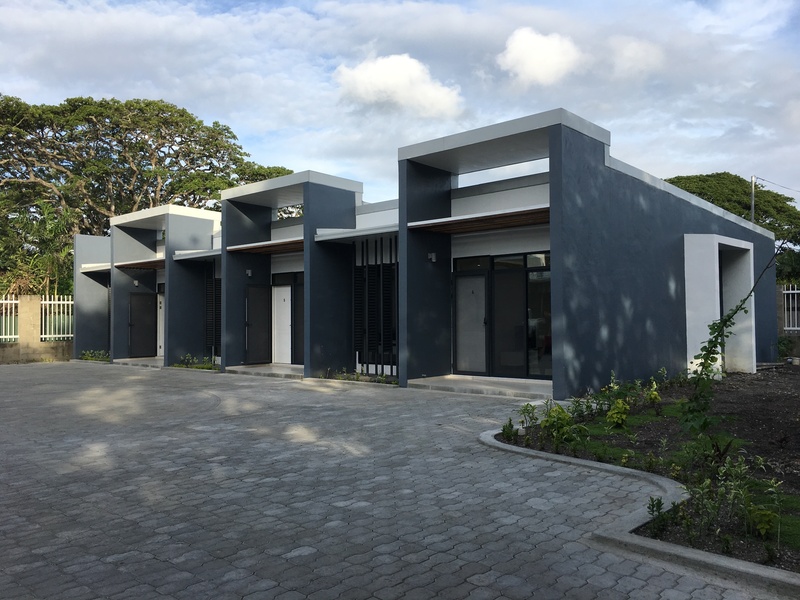 These stylish, modern apartments are available with 2 bedrooms and 3 bedrooms, with ample parking space for 1 or 2 cars. 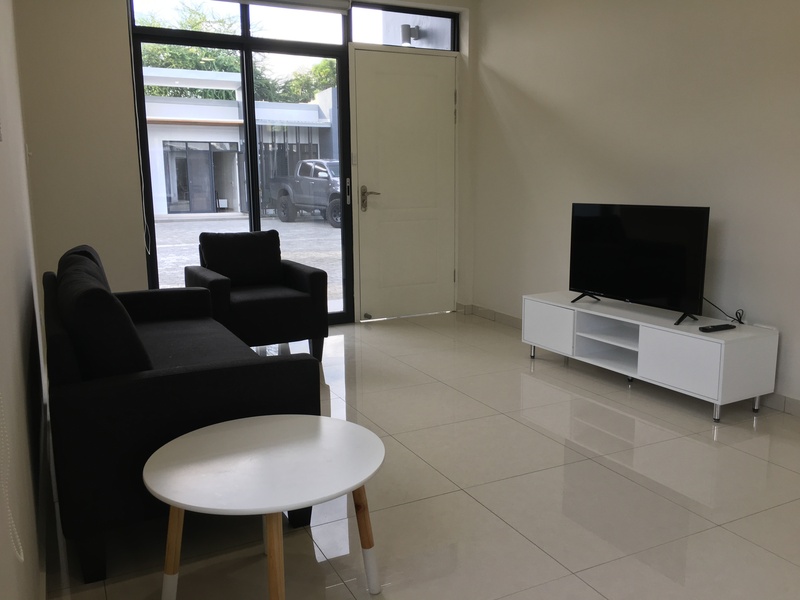 They include all furniture, white goods, and LCD TV with Pay TV. 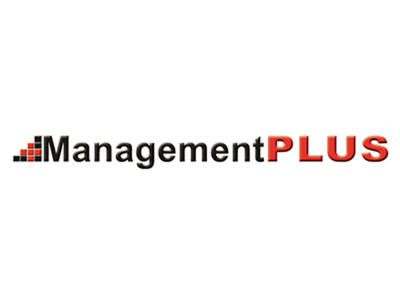 Security 24/7, Backup water and Genset power. 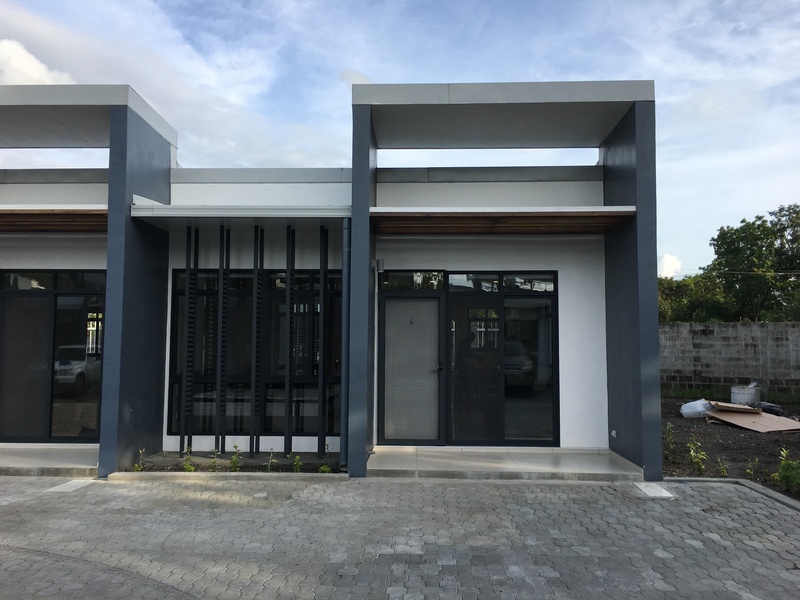 Brand new property, ultra modern design, realistic rentals - Don’t miss out on this unique opportunity to call this property your home.